Create the elegant lighting you've always wanted with our LED string lights. The extended length of copper-like material with built in lights will surely brighten up any room these are strung in. 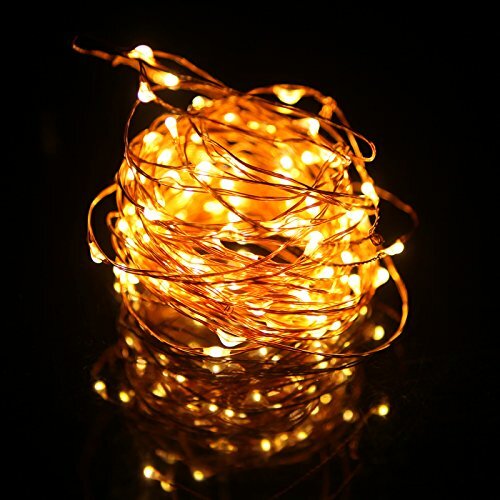 When you purchase HDE LED String Lights you will surely be the talk of your next party for your outstanding decor or feel that special moment when you complete that special room that needed that one last piece to bring it altogether.